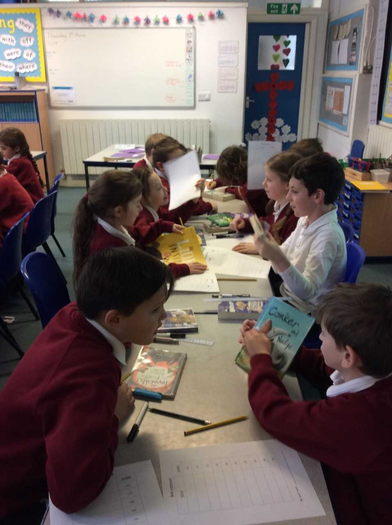 On World Book Day Maple class enjoyed sharing their favourite books during 'Book Speed Dating'. 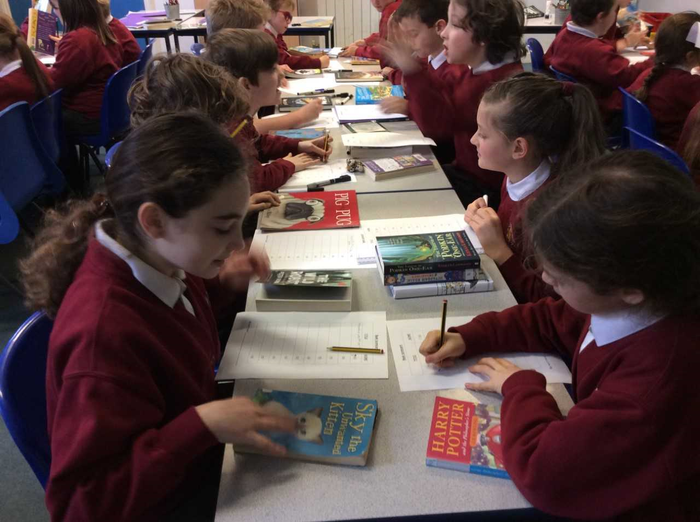 The children now have lots of new books they want to read next! 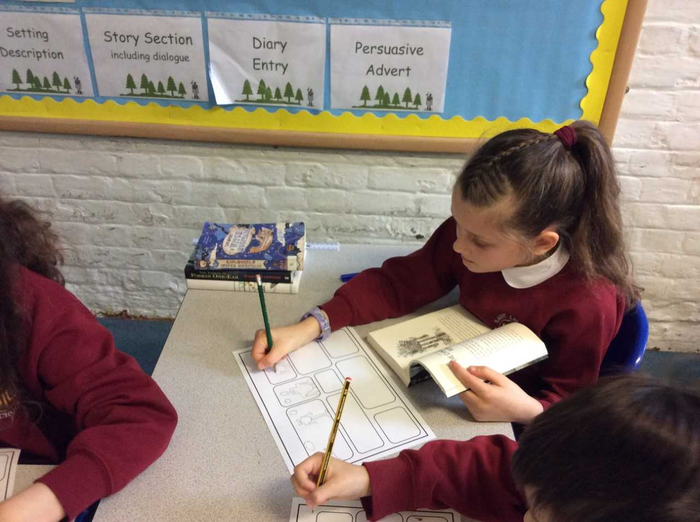 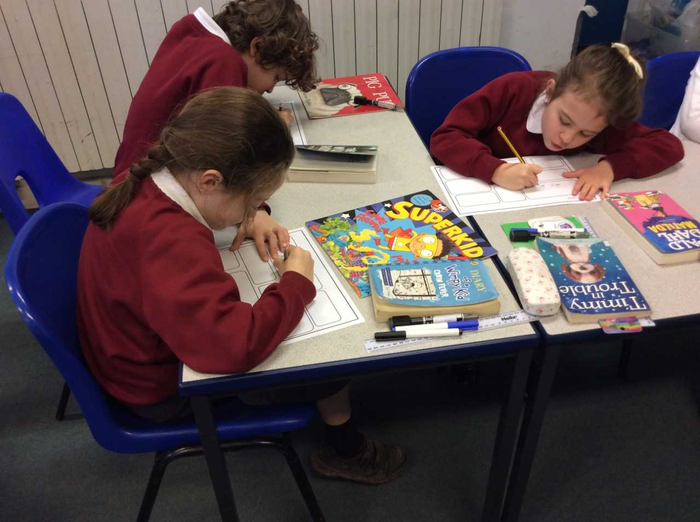 We also created comic strips about the character Roz from The Wild Robot, shared our reading books with Oak class and listened to Mrs Turner read with milk and biscuits.